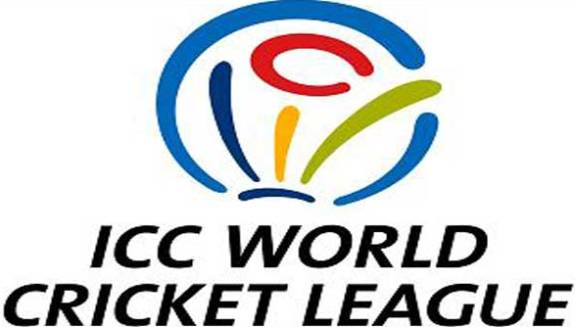 ICC has announced the Match Schedule of ICC World Cricket League Division 2, that will be held on Namibiya from January 17, 2015 to January 24, 2015. Including Nepal there are other five teams, they will play with each other on round robin method. 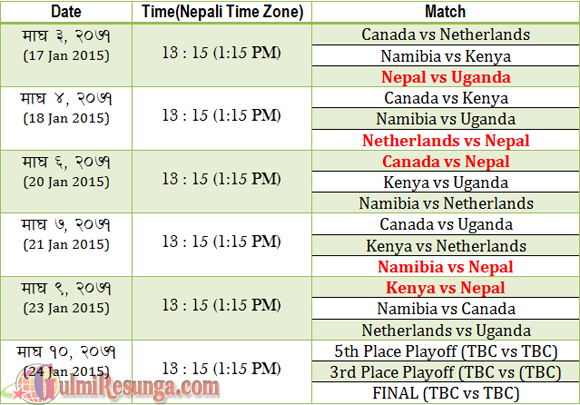 For the easiness I am sharing the match schedule in Nepali Date and Time for all Nepali brothers and Sisters. So cheer up for your Nepali team.